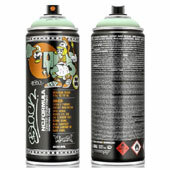 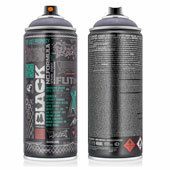 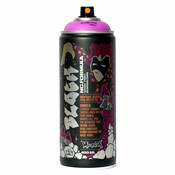 THIS IS FOR SPRAY PAINT CAN COLLECTORS. 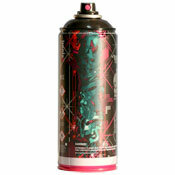 This is a vintage spray can NOT intended for use and may not function properly. 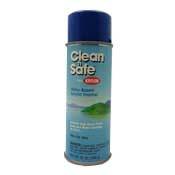 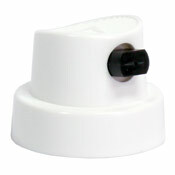 Clean n Safe is a Water-Based Acrylic Enamel and comes off easily with soap and water. 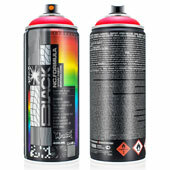 This has a high-gloss finish and no CFCs. 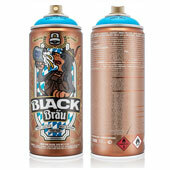 MONTANA BLACK BRÄU - OZAPFT' IS! 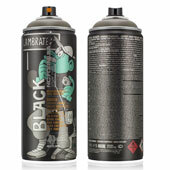 Just in time for Oktoberfest Season, we present to you the BLACK Bräu Bavarian Blue, brought to you by Montana-Cans and Flying Fortress - brewed under German Purity Law.